Fulfill your holidays experience with a full-day snorkeling tour at Koh Tan & Koh Mudsum, travelling by longtail boat to these two amazing islands. Stop at Koh Tan, located only a few hundred metres away from the southwestern coast of Koh Samui, for a 1-hour snorkeling over a variety of shining corals and colorful fishes. 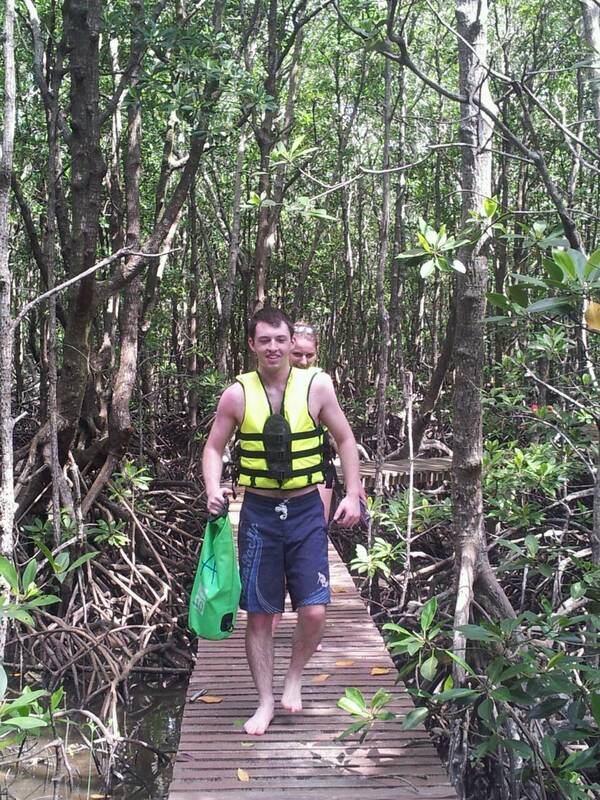 Besides, you can visit the beautiful views of mangrove forest in Koh Tan as well. After spending a great time at Koh Tan, then head to Koh Mudsum for a delicious buffet lunch. 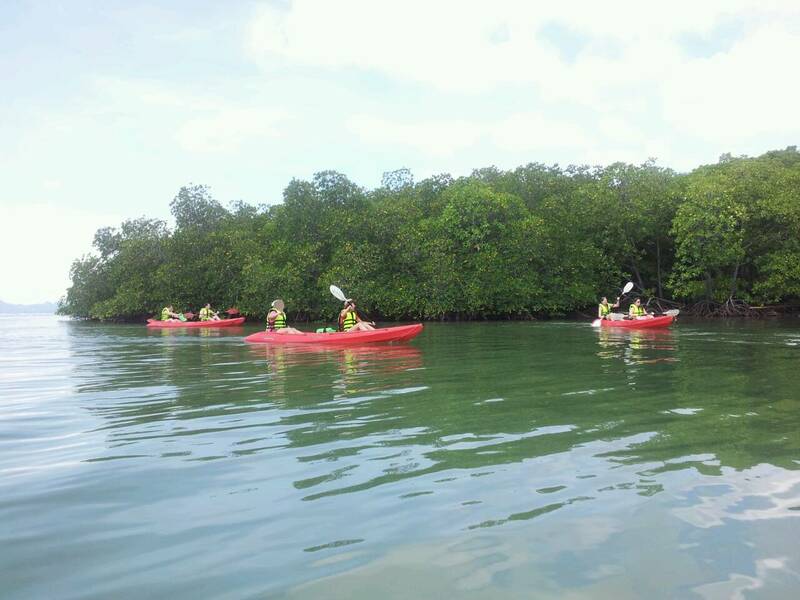 This wonderful island has fascinating white sandy beaches with beautiful crystalline water giving you opportunities for kayaking around the island, sunbathing, swimming or simply relaxing on the beach. Furthermore, you can discover the local communities and heritages to learn local cultures of people there. These two secret spectacular island has reputation for its corals and aquatic creatures. With its beauty of nature and wonderful scenery, it will give you a precious experience and forever be in your heart. 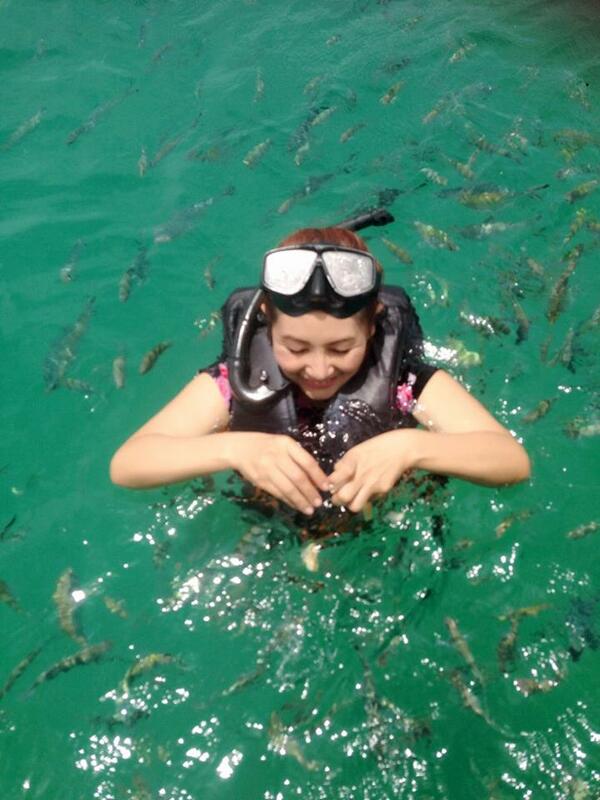 Arrive Koh Tan, the first place for snorkeling adventure at the best coral reef, amazing underwater world. Have a delicious buffet lunch. Arrive Koh Samui and transfer you back to your hotel. - Sea sickness pills & first aid.